When your company is in growth spurt, it is vital you have all your ducks in a row. You shouldn’t have to worry about the small operational functions or minute system arrangements – these should be squared away and ready only for minor adjustments. In any business context, time equates to money, so it’s only sensible for companies to proactively address the time wasted on various operations. However in a different context, say the fire and rescue sector, the public’s safety could be on the line. 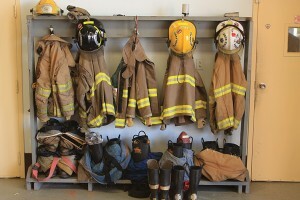 For an expanding fire department, that maintains a fleet of vehicles, standard issue gear, medical equipment, and mobile IT items, their tracking system lied in a state of emergency, and they needed an efficient tracking system to have them ready for the next call. In addition, they plan to add more to their existing list of equipment and vehicles, but could not see beyond their current auditing storm. Individuals in charge of audits and tracking the movement and assignment of assets found the primitive Excel method too stressful. The process was proving to falter under their recent expansions, and the fire department needed to change paths to prepare for expansion. To match their growth, the team wished to have live feeds for item replacement and repairs. Finding a way to promptly update the maintenance crew would save them time waiting for equipment. And with the development of the department, they needed to maintain and improve the operational efficiency, as they were hiring new employees at new locations. Wasp Mobile Asset is a solution we have implemented for similar departments across the country, so this was a natural and proven route for to our expanding fire department. With this specific team, each of their vehicles had an iPad on board, so the new Mobile Asset iOS app was a perfect fit for fast paced, response-driven environment. The iPads on-board allowed the team to instantly update the equipment needs, providing the home base an eye into the current status of all vehicles, IT assets, and much more. In addition, the ability for the software to automatically print a fully populated barcode tag upon receiving a new item stood out to the group, as they had concerns they would need to allot excessive time creating tags, one-by-one. 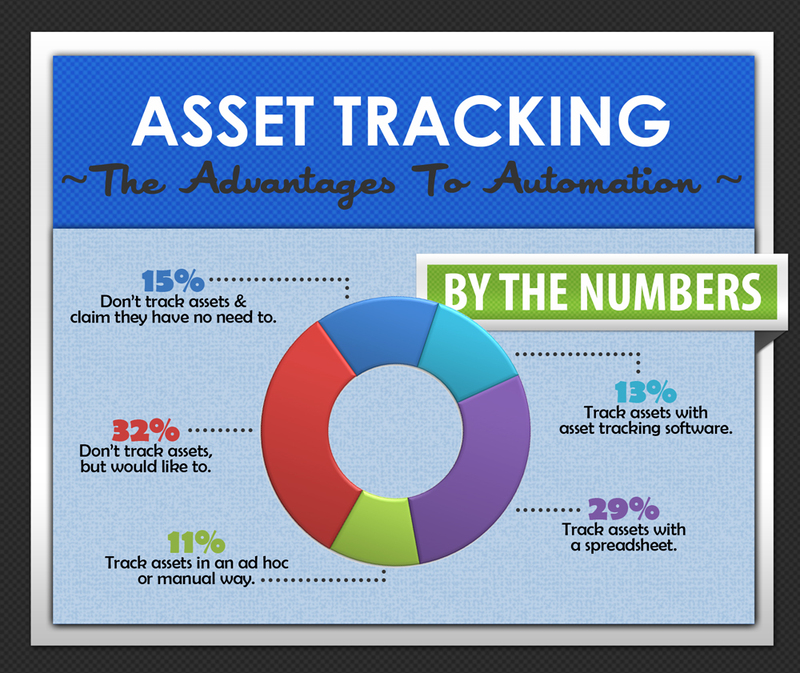 Also very advantageous was the ability to track their budget on specific assets. 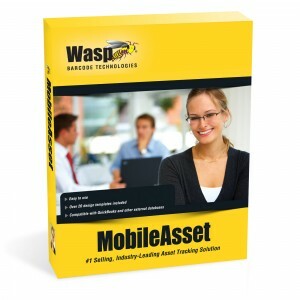 The “funding” feature within Wasp Mobile Asset gave a financial perspective to the assets they were tracking and investing in. Thanks to the usability of the recommended solution, as well as the ability to forego any additional hardware costs in favor of an iOS integrated app, the software made a smooth transition. It was clear to them that the benefits of the solution was very useful, and that EMS Barcode Solutions was able to address each of their concerns in a structured method, while helping them find the best possible solution to any growing pains. With the help of EMS Barcode Solutions, companies are able to capitalize on their solution investments. Often times, businesses purchase products, but do not discover the full capability of their large investment. In this particular case, the fire department was able to find a perfect-fit solution and learn the various functionalities of the system solution without questioning: Is it worth it? Am I wasting my time with this product? Or how does this work for me? With the access to EMS specialists, businesses can readily discover key capabilities to fix major issues. Many Wasp Barcode -seeking clients are coming to us with no system in place at all- they look in a bin, see that they are low on a certain stock item, and place an order for however many seems like a good number at the time. This was the case with this client, who came to EMS Barcode Solutions looking for a way to have better knowledge and control of what parts need to be ordered, and how many- in general, he wanted to better track their rate of use. For years we’ve been helping Global Shop Solutions customers automate their warehouses and manufacturing facilities with rugged barcode scanners, printers and media. Whether you need to scan a barcode on a clipboard from a few inches away or scan a pallet 50 feet away, we have you covered. We’re excited to announce a new addition to the Global Shop Solutions certified family of barcode scanners (available July 18) which fits a special niche between the GSS-MOBILE-1 and GSS-MOBILE-2 scanners: The GSS-MOBILE-3. This rugged Android touch computer is designed for transportation, field mobility and government applications. It has the same form factor as the GSS-MOBILE-2 but it’s more rugged and has a barcode read range of up to 10 feet (compared to the GSS-MOBILE-2’s 15-inches-read-range). Plus, the GSS-MOBILE-3 features a pistol-grip attachment option (like the GSS-MOBILE-1). If you need to scan barcodes on shelving that’s just out of reach, this is a much better option than climbing a ladder with a GSS-MOBILE-2 and leaning toward the pallet. Each GSS-MOBILE device is backed by our 3-year warranty and includes an extra battery and a charging and communication cradle. Additional accessories are available, too, including a 4-slot battery charger and a snap-on micro-USB cable. Don’t Take Our Word for It—Try it Out! It’s not always clear which kind of barcode scanner is the best fit for your users and work environment. 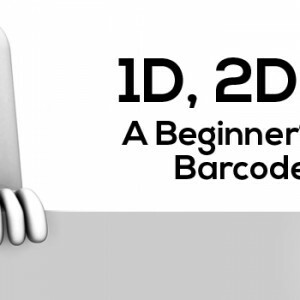 As an EMS Barcode Solutions partner, you don’t need to guess. We offer free demo equipment and 30-day trials for everything we sell. Not only that, but we provide you with various types of test barcode labels (with magnetic backings) that you can place in your work environment to give your employees a realistic feel for how everything works — without having to install any software or configure any equipment. Contact your EMS Barcode account manager today at 972-535-5555, ext. 1204 to request a demo of the GSS-MOBILE-3 and see for yourself if this is what you’ve been missing. Also, check out our eBook to see all the Global Shop Solutions certified solutions we offer: https://www.emsbarcode.com/gss.